Encourage your young student to craft, draw, or complete homework when supplied with the comfort and colorful look of this 'Frozen' rolling task chair. 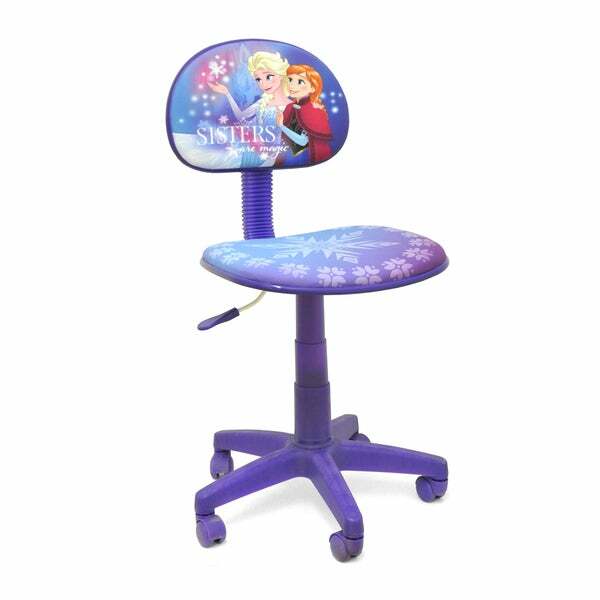 This Disney princess-themed desk chair offers a swivel base and back tilt for a comfortable seat. My daughter loved this! It was so easy to assemble.